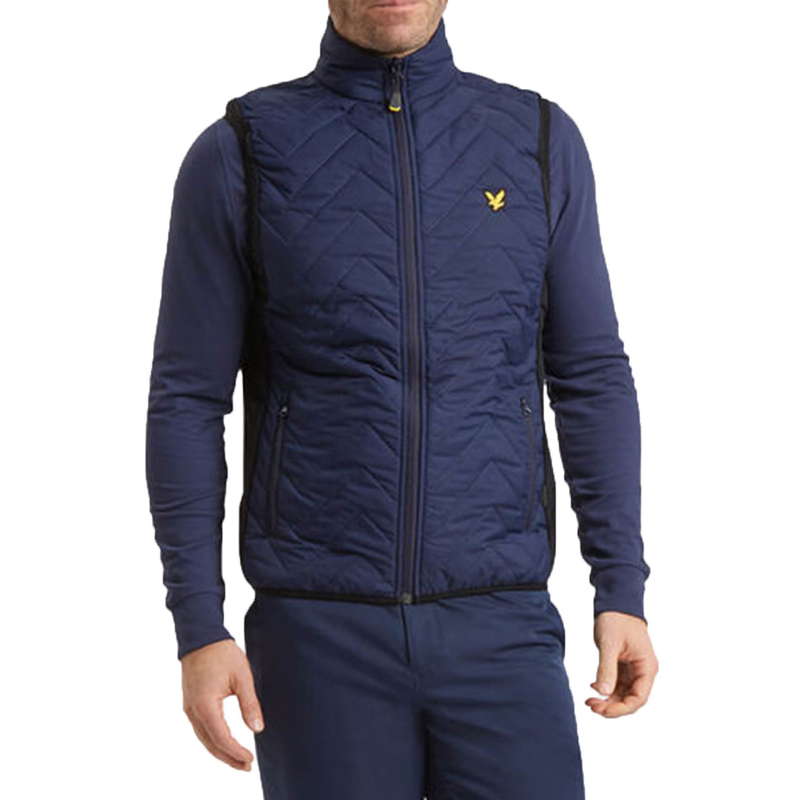 The Innes fully zipped padded gilet is an excellently balanced piece of golf wear suitable for all weather conditions you can imagine. 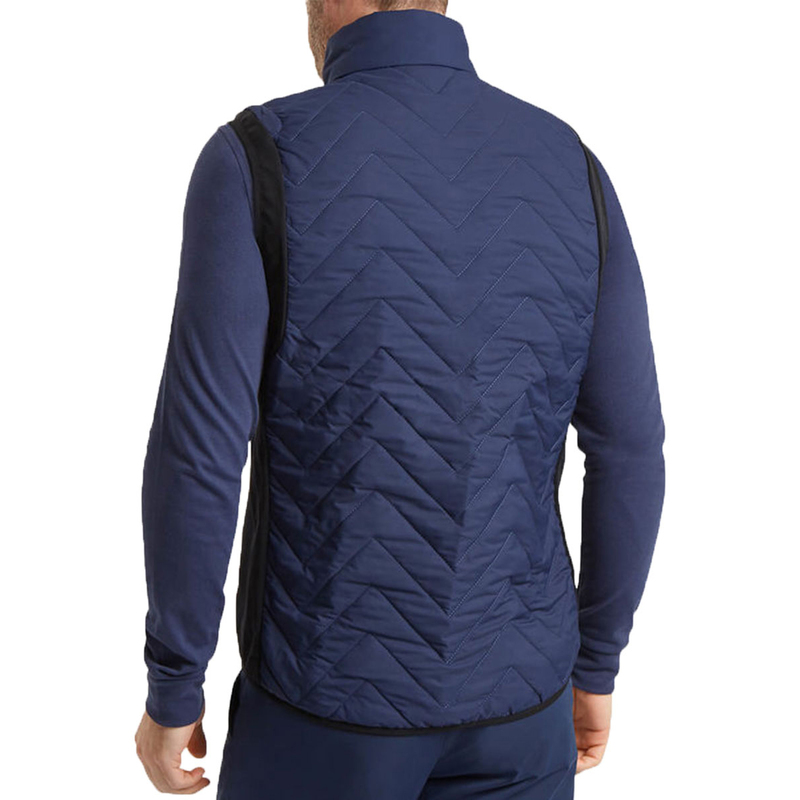 The gilet is wind and water resistant and includes thermal insulation which helps to keep you protected through the cold and wet days. 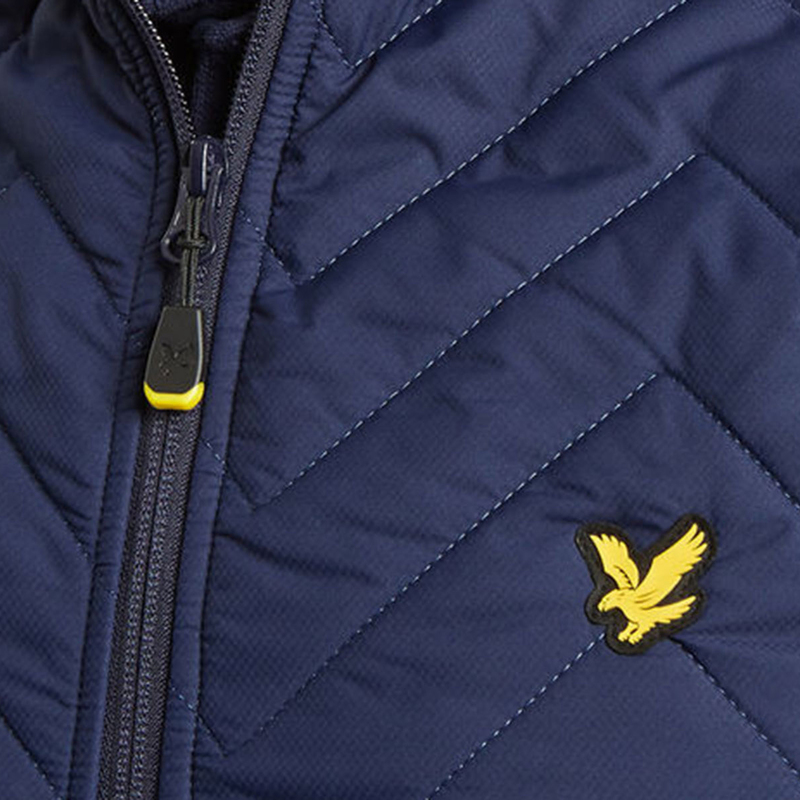 It is also produced from a highly breathable material so it's just as suited for when the sun comes out. 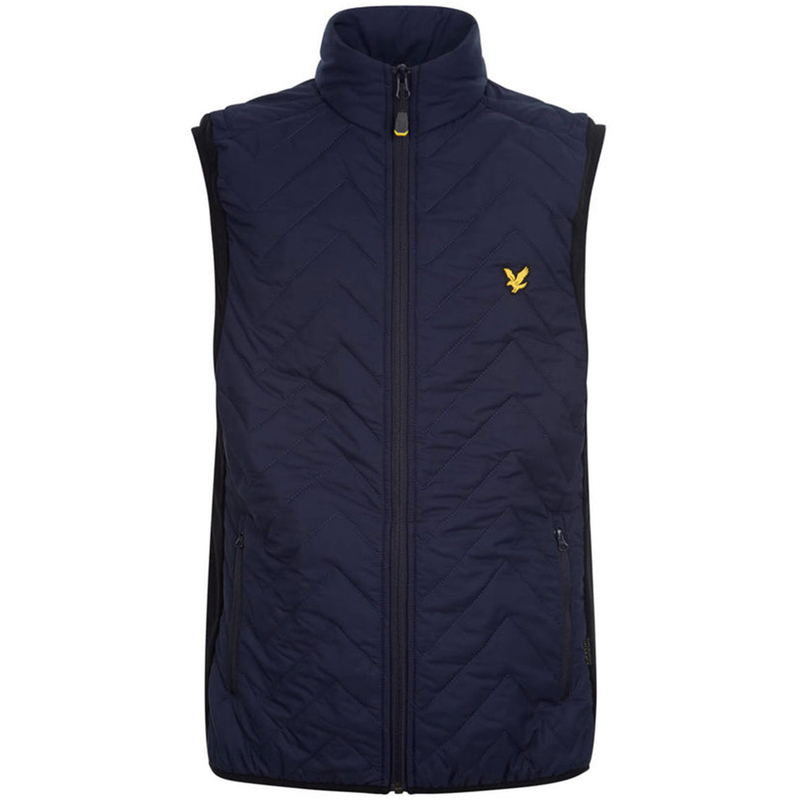 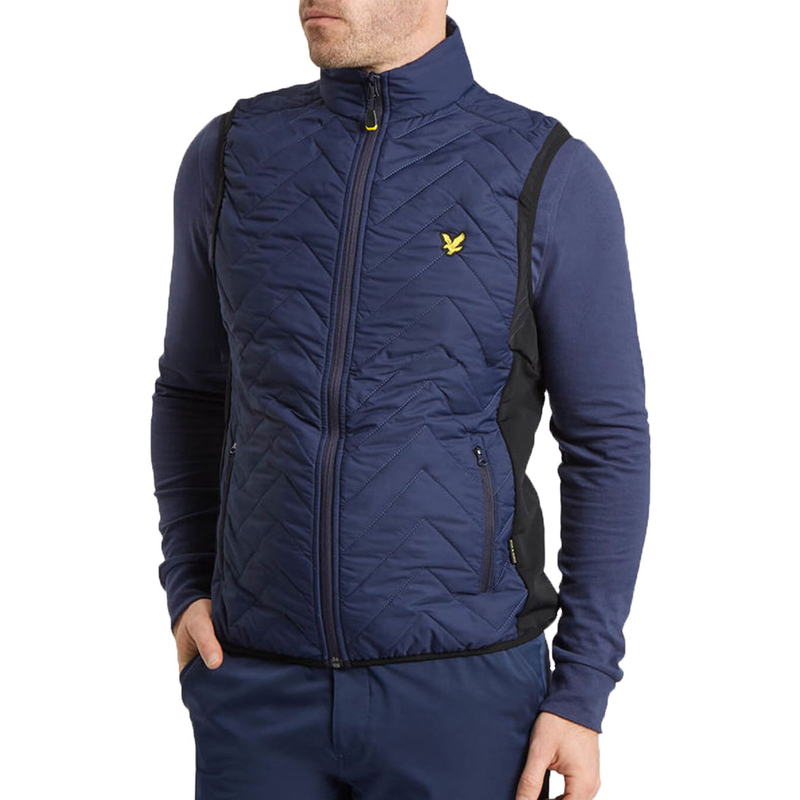 The gilet employs a four way stretch technology to aid in comfort and performance.